A lot of people are waiting for Google and Motorola’s first collaborative outing—the X Phone. 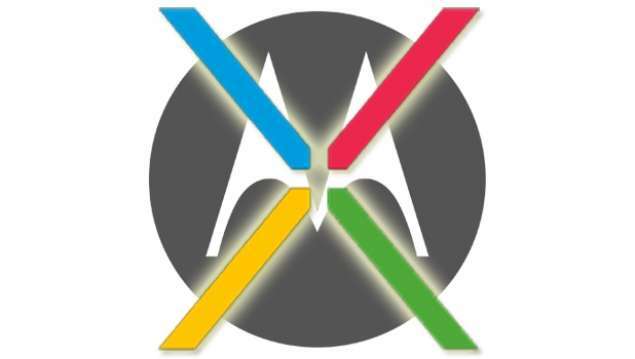 According to PhoneArena, the Motorola X Phone is set to come out in November, as opposed to earlier rumours about a launch date in July. The phone will reportedly sport a 4.8-inch display made of sapphire glass, which is said to be three times harder to crack than Gorilla Glass. The corners of the smartphone will supposedly be made with rubber bumpers to make the phone sturdier, and the back will be carbon fibre. It is said to be powered by a quad-core 2GHz Snapdragon 800 processor, and will have a 4,000 mAh battery, staying in line with Motorola’s affinity for high-capacity batteries. As an added bonus, the device will also supposedly be water-resistant. To be fair, these rumours sound too good to be true. We've had rumours suggesting the phone will have an edge-to-edge Full HD display, a rugged or unbreakable casing and a long-lasting battery, something that Google feels has often been ignored by other manufacturers. It is also said to feature the Sony Exmor RS sensor, which is used in the Sony Xperia Z. It's rumoured the X Phone will also give you the liberty to pick the device and then choose which carrier you want to go with. Similar to how Dell changed the PC game in the 1990s, Google wants to build phones to order and then sell them at a very affordable price tag, which won’t be bound to a contract. Reportedly, the back of the X Phone is no ordinary panel—Google is said to have implemented a touch-sensitive button in the Motorola logo back there. Motorola had included a similar feature in its Backflip phone. This rumour is in line with a patent application from Google covering backside device touch controls. There’s no word on what exactly the rear touch panel's functions are, but it's rumoured it could be used to scroll through webpages and for launching voice commands.